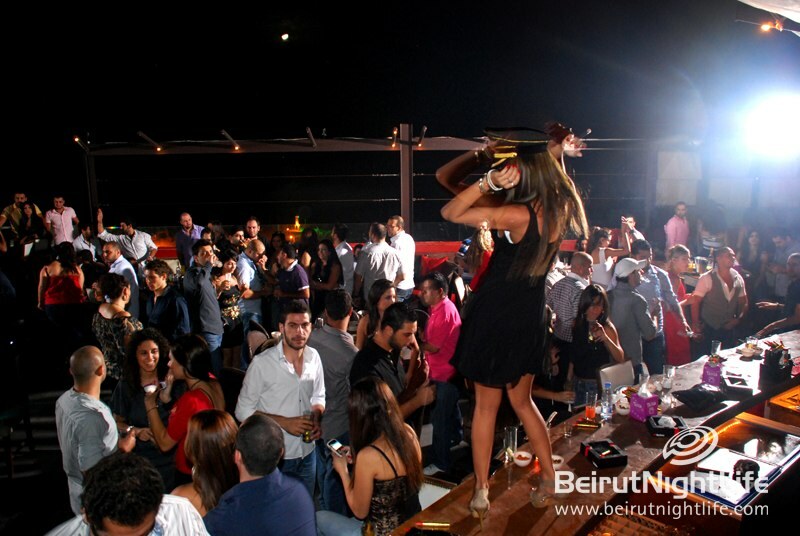 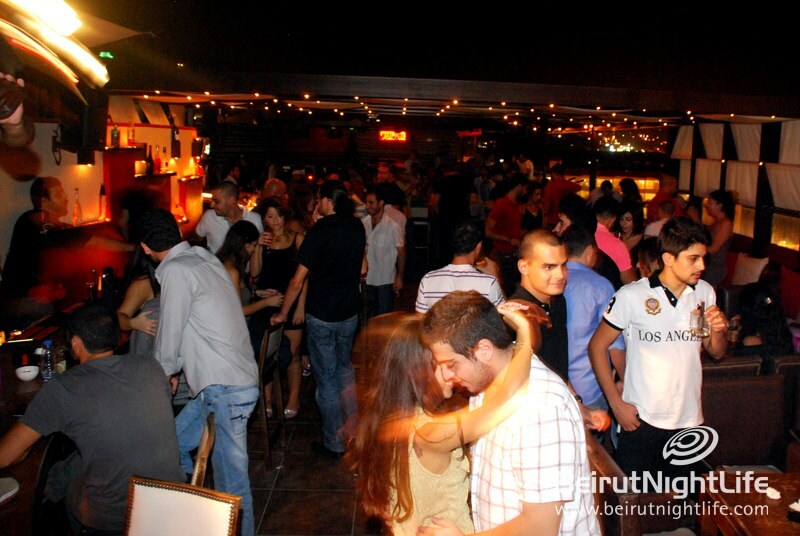 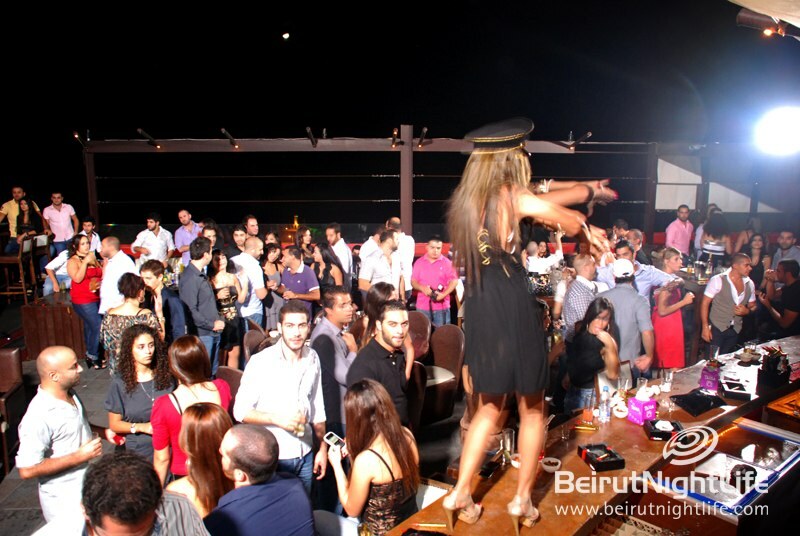 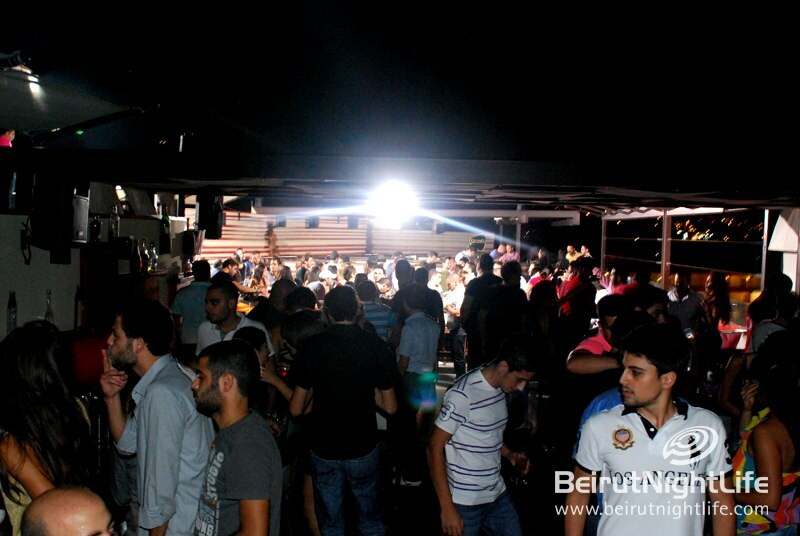 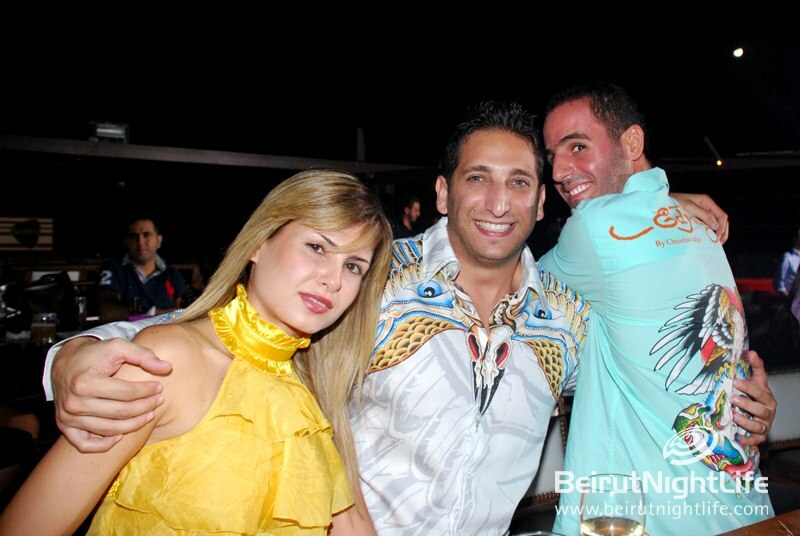 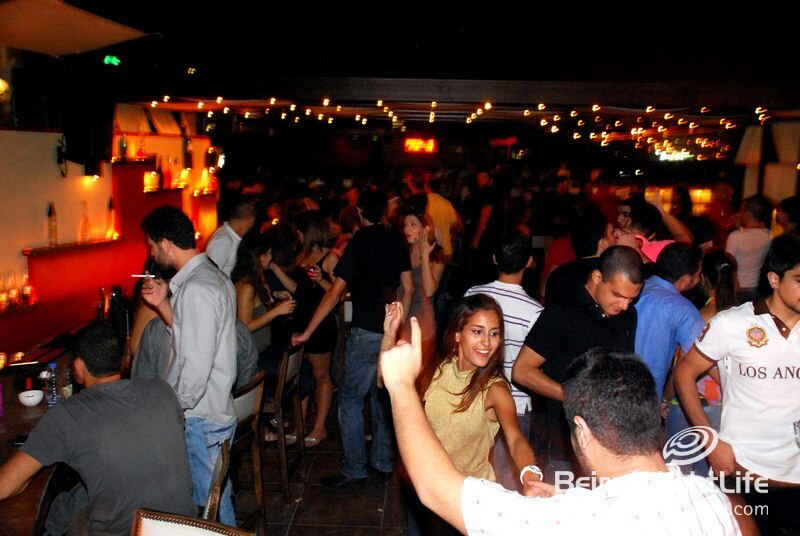 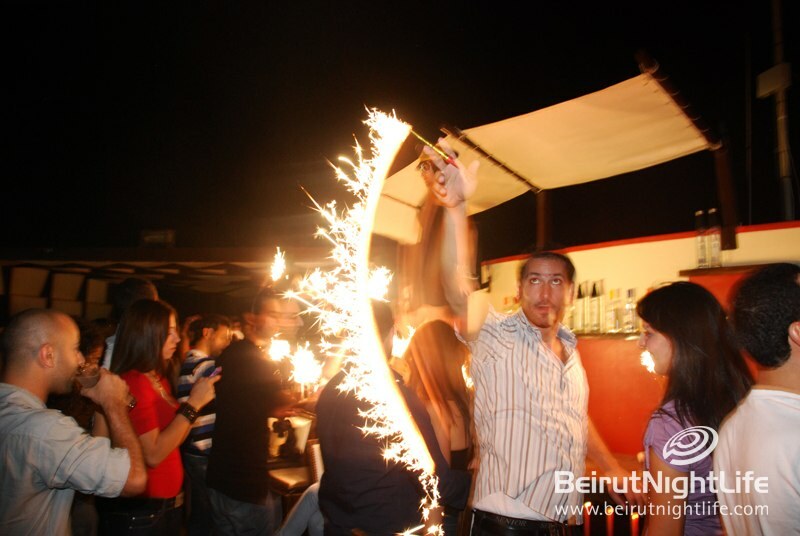 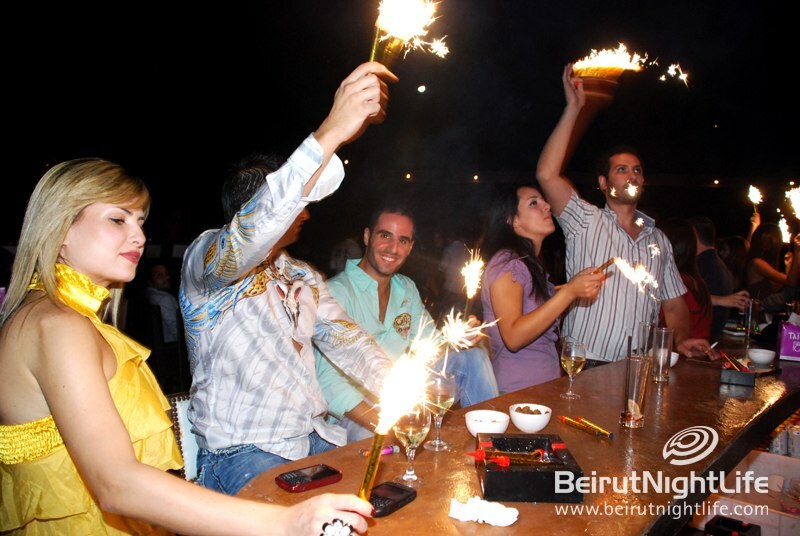 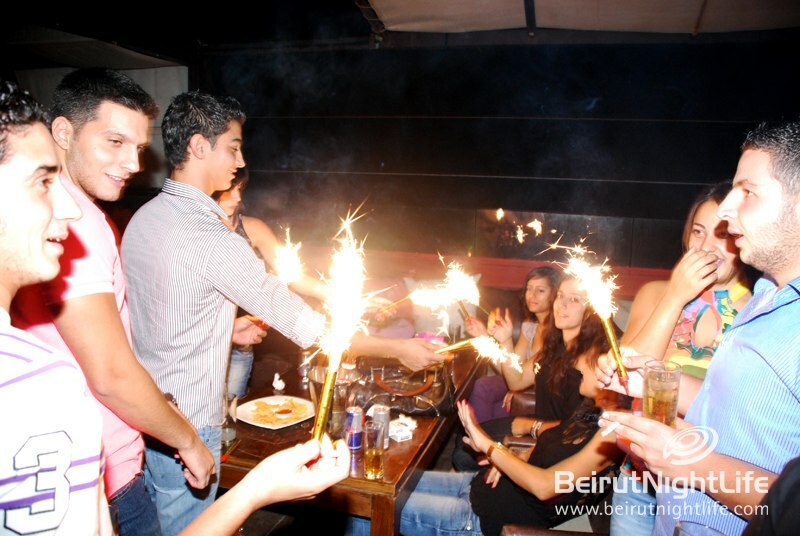 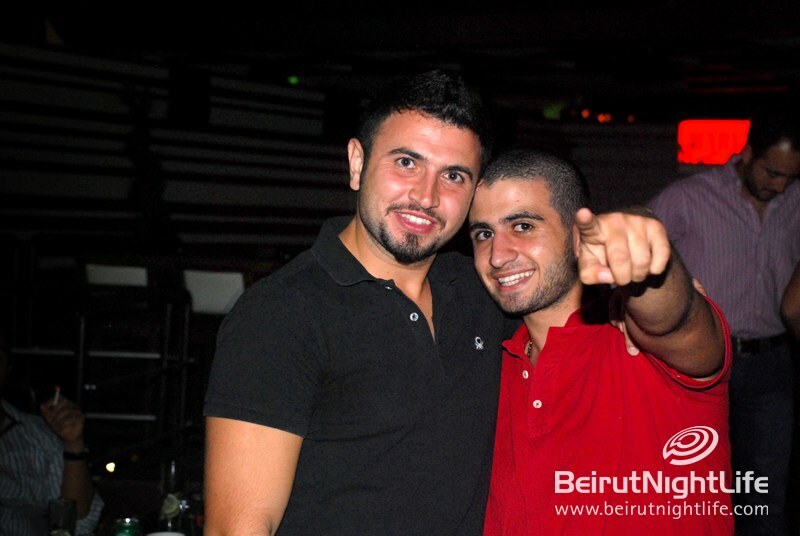 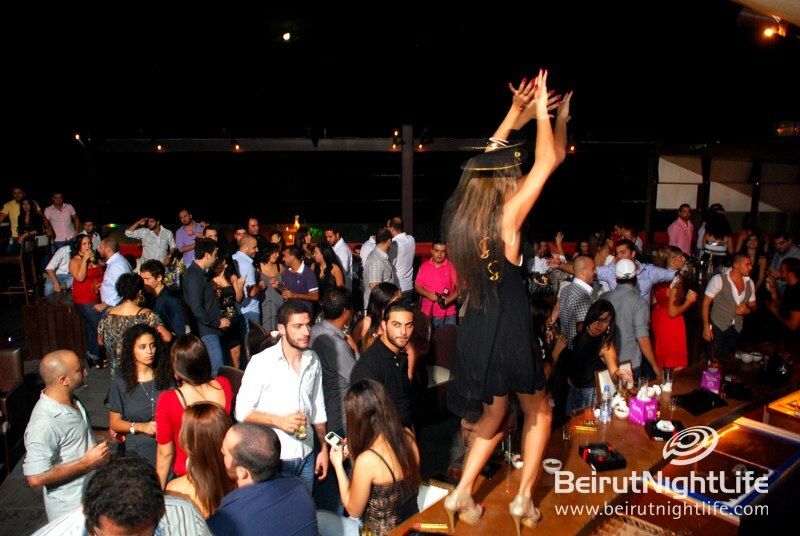 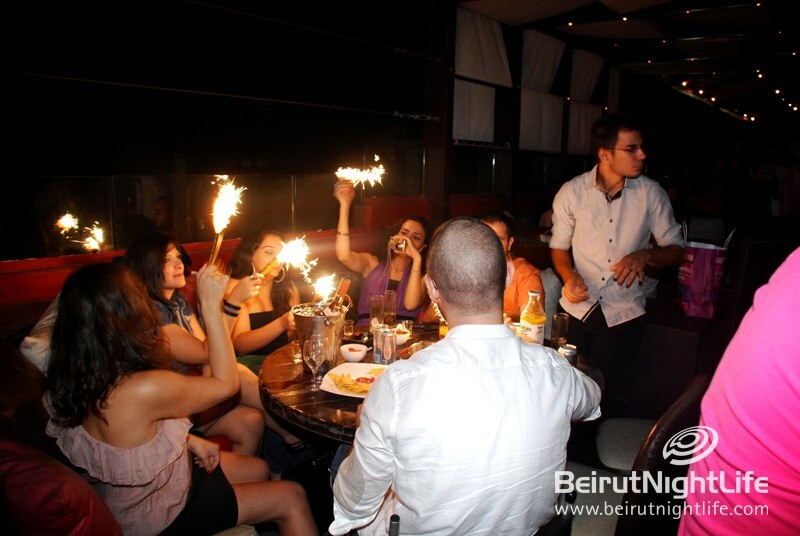 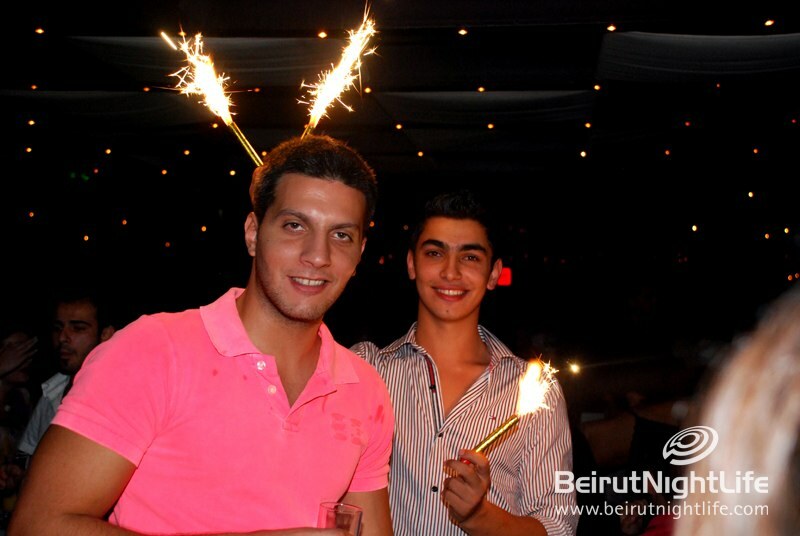 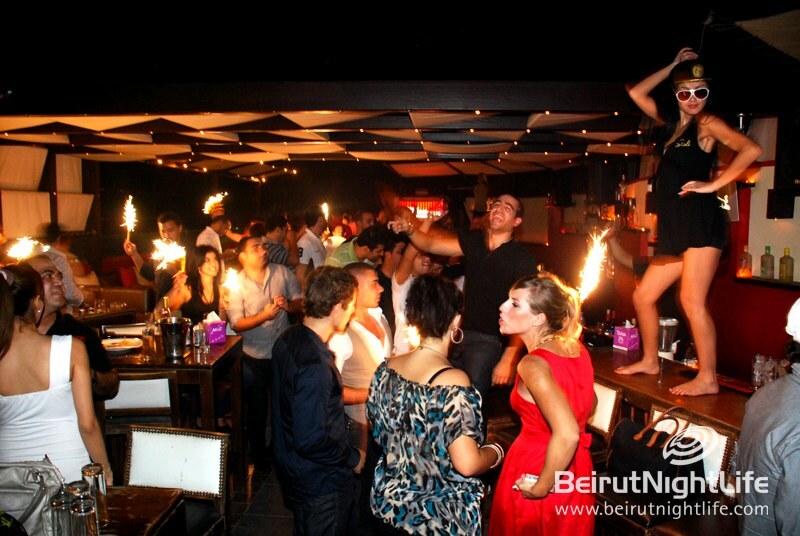 Taiga Sky Batroun said goodbye to Summer 2010 with a blast. 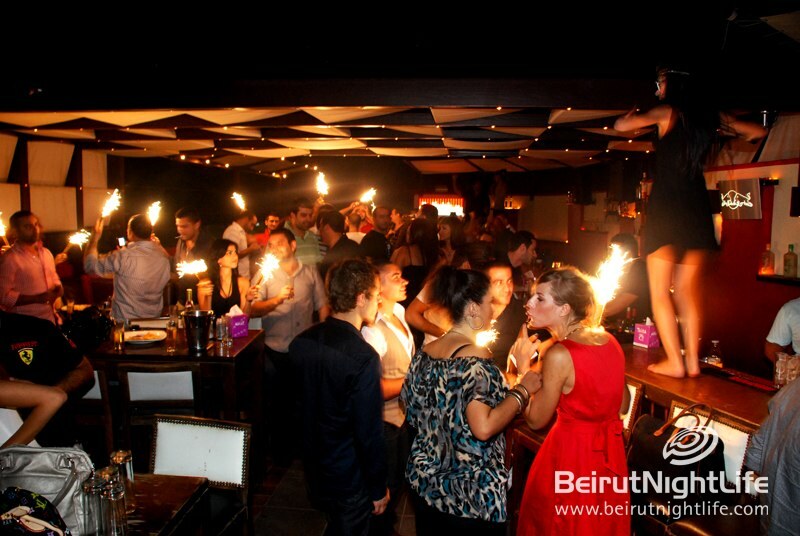 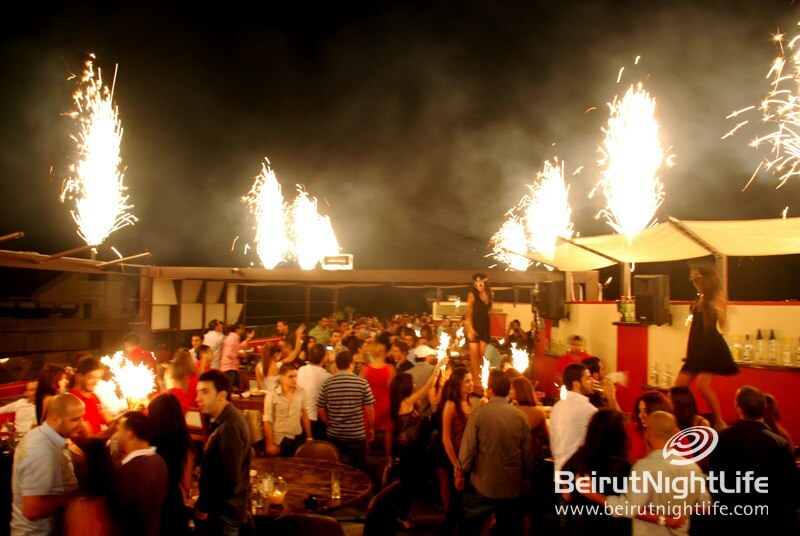 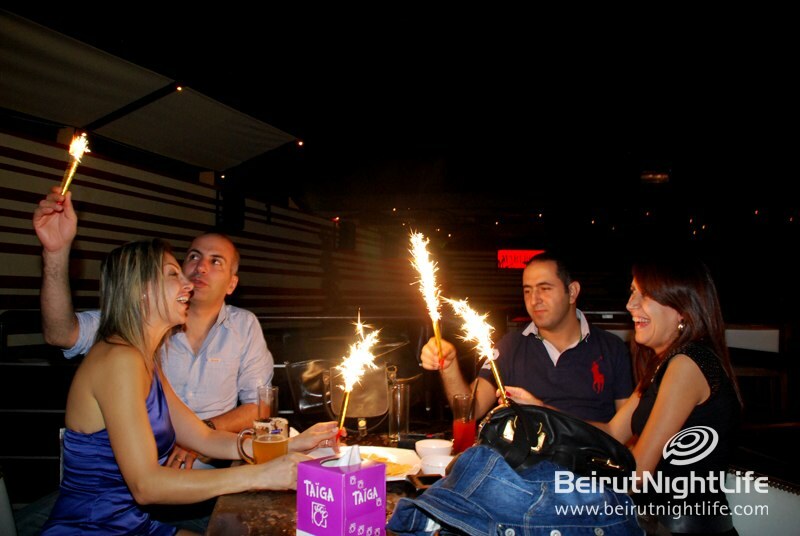 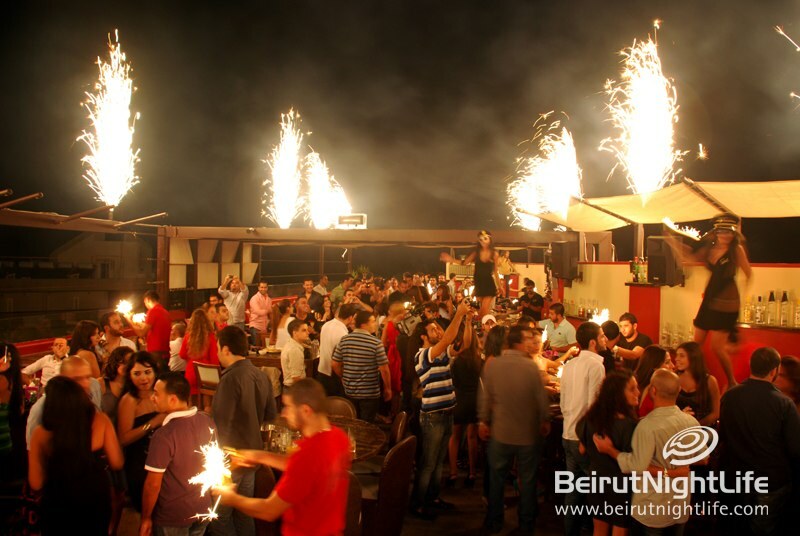 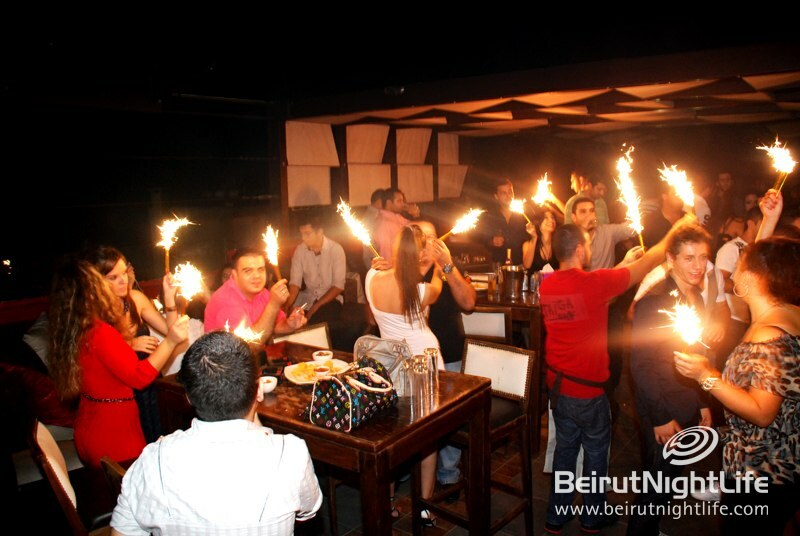 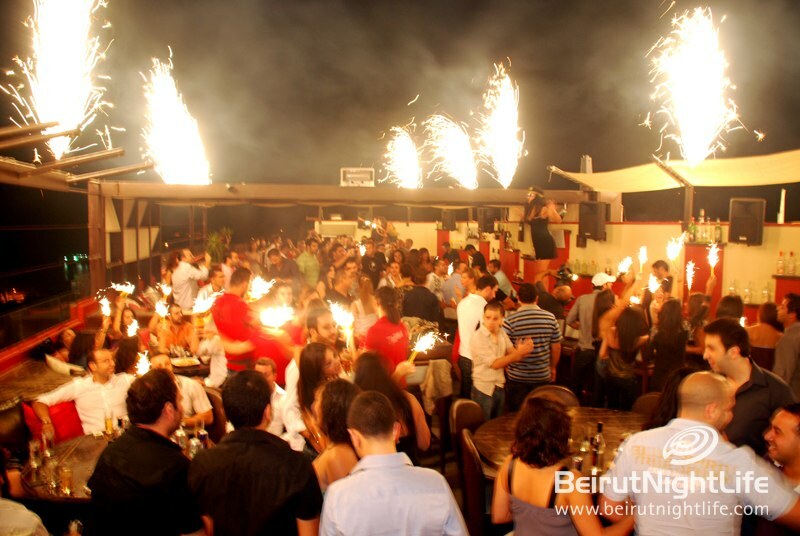 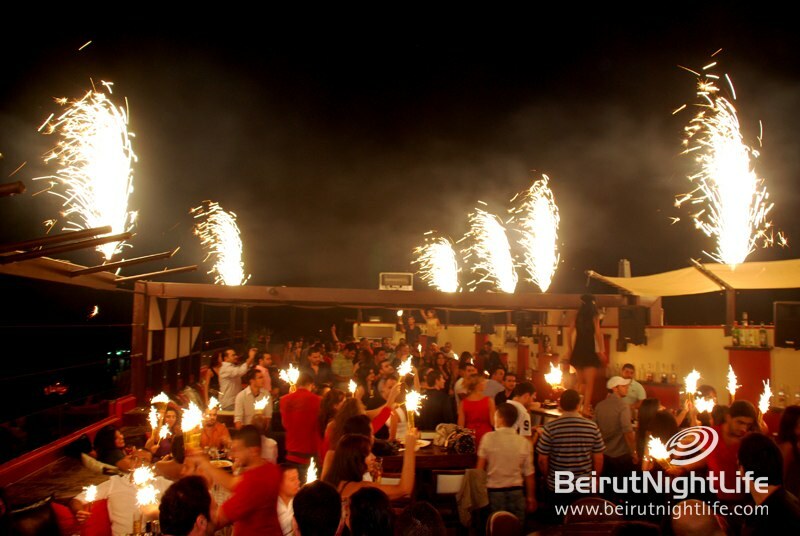 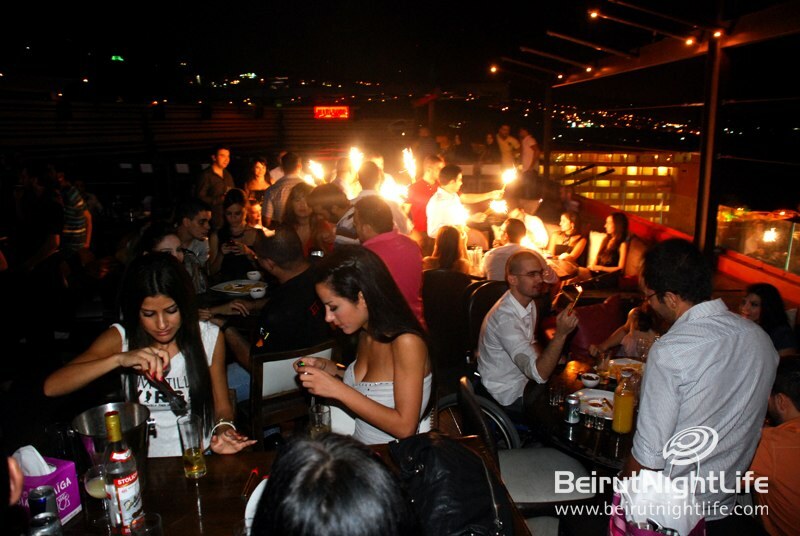 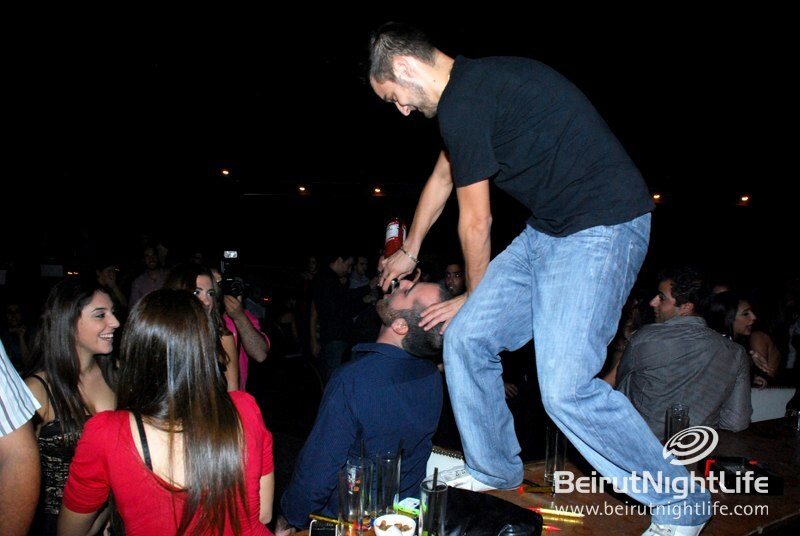 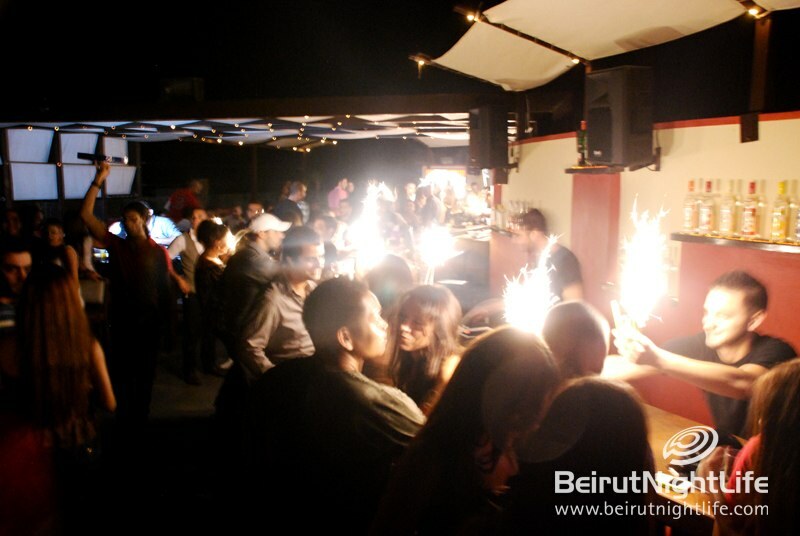 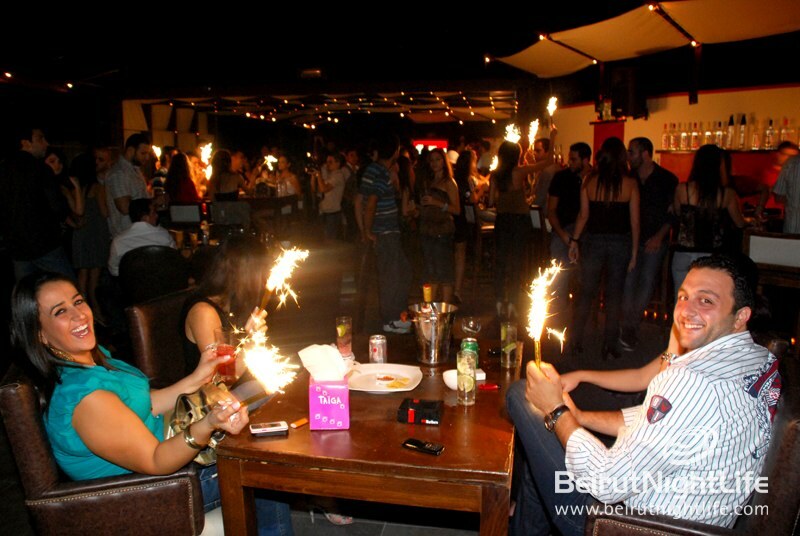 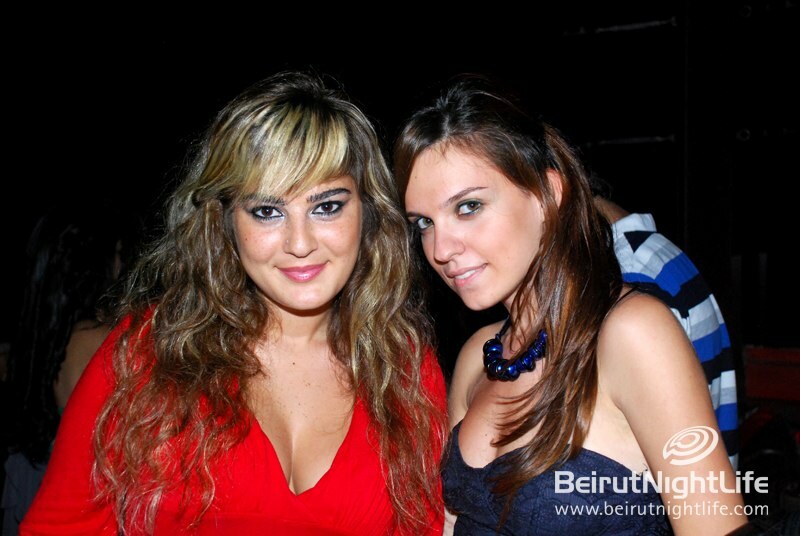 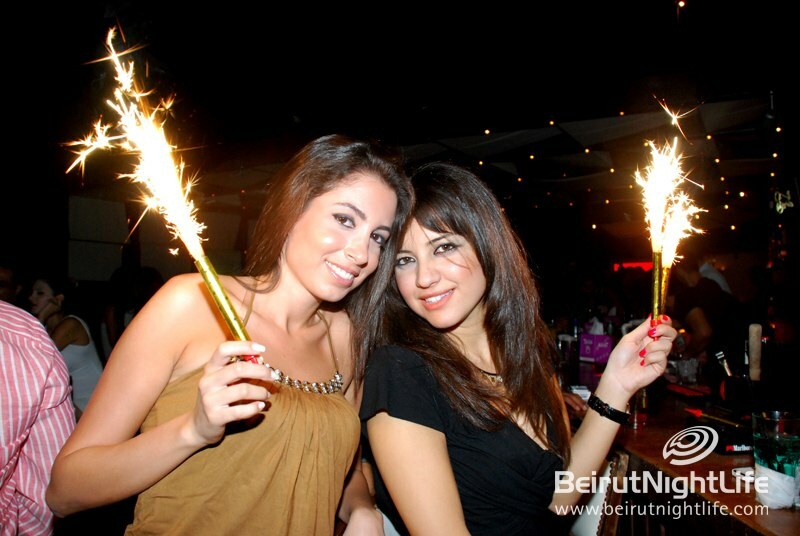 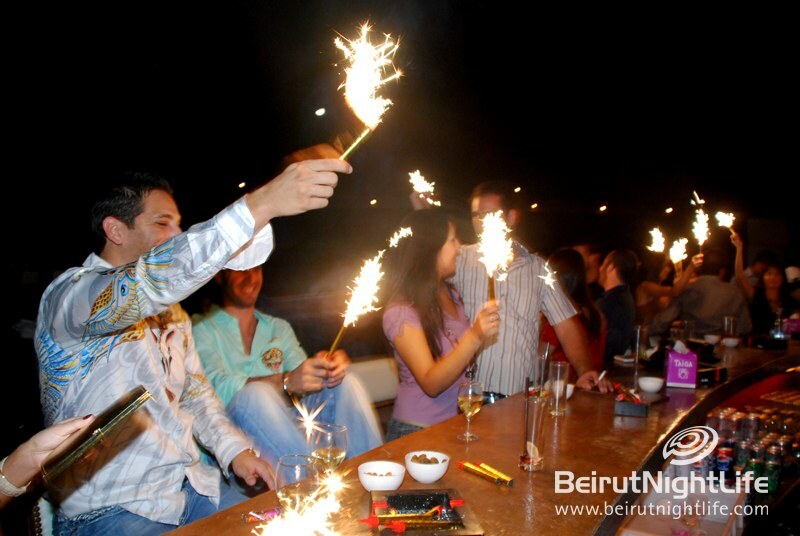 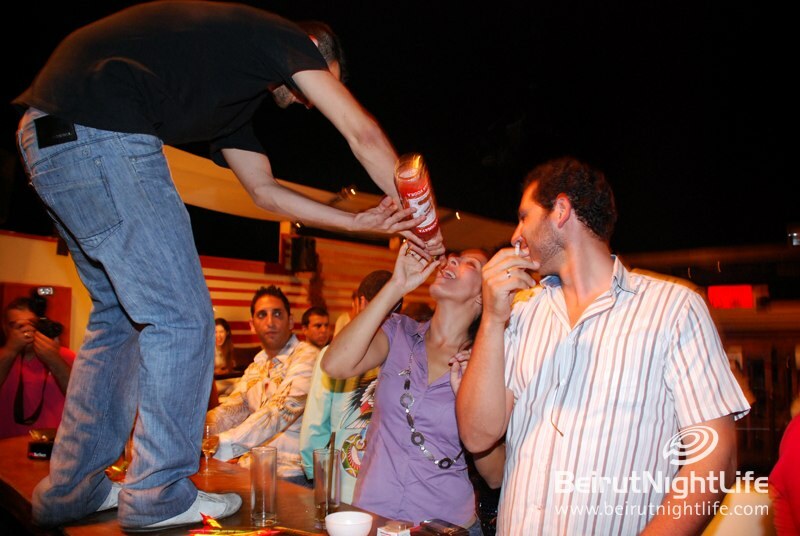 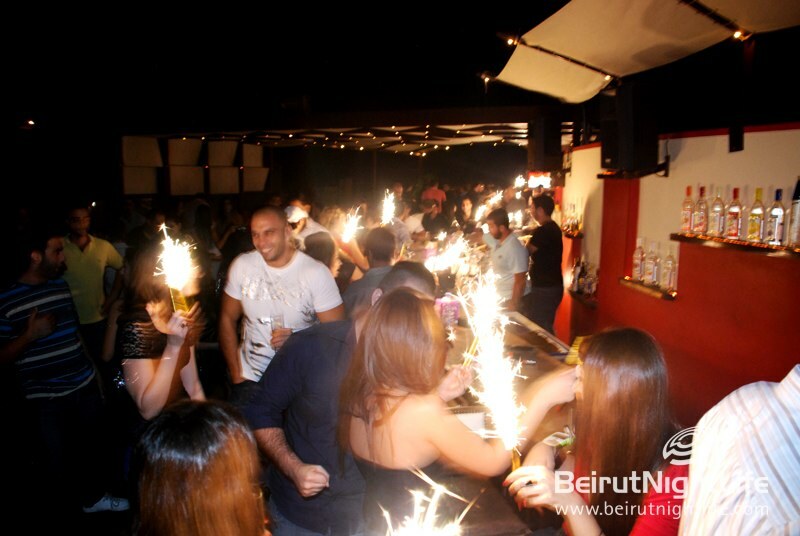 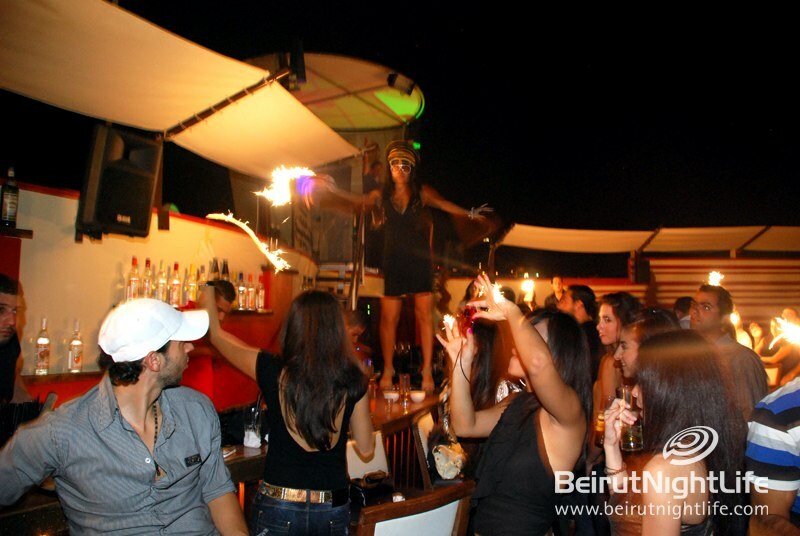 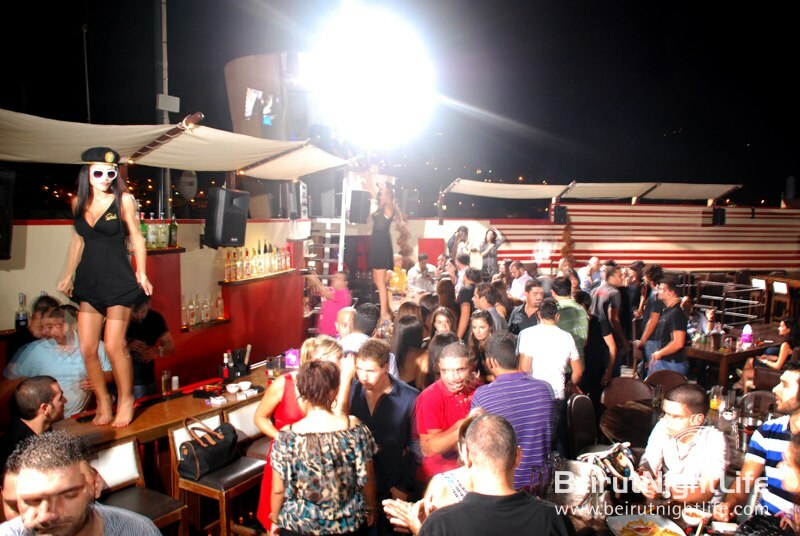 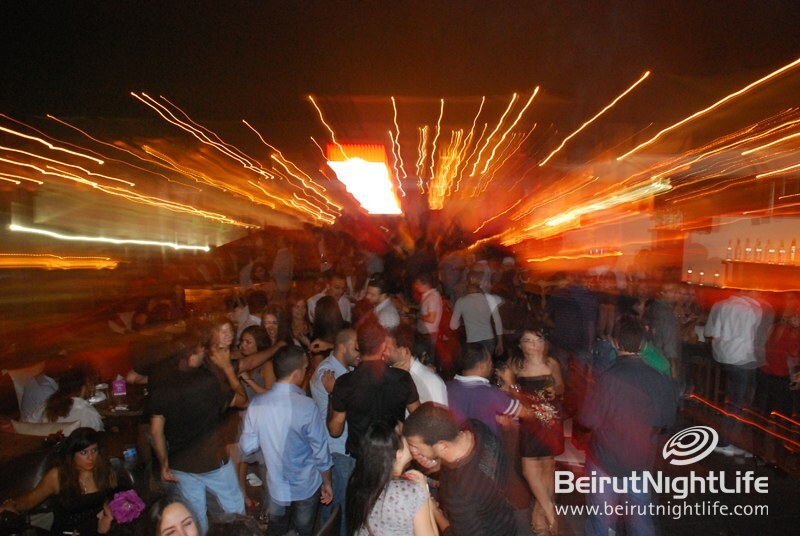 The clubbers of Batroun enjoyed the closing night at the rooftop with fireworks, music, dancing and a lot of entertainment to remember. 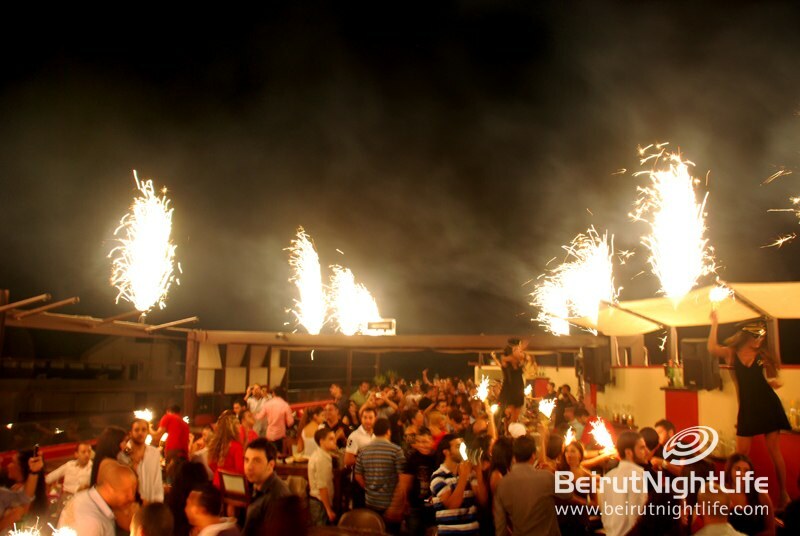 Another location in Lebanon folds a great season for this year, hibernating till next season with more heat to hit the rooftops of Batroun. 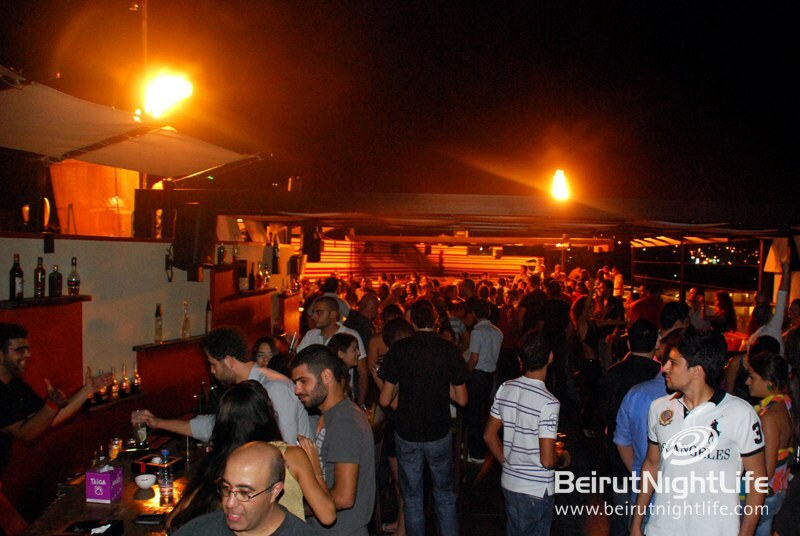 ‘Ekher Beit Bel Gemmayzeh’ is back!